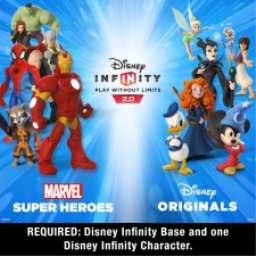 After Disney Infinity announced its discontinuation of the toys in May, it comes as no surprise they have detailed an outline for the servers' shutdown. All online services will be discontinued as of March 2017. After a long wait, it's time to meet another great member of our community. Join us as we dig into ItsKrista's nostalgia for games and marvel at an impressive hardware collection! 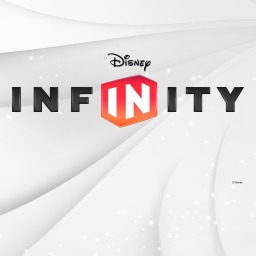 The first Disney Infinity game with trophies was Disney Infinity, which was developed by Avalanche Software, published by Disney Interactive Studios and released on 23 August 2013. 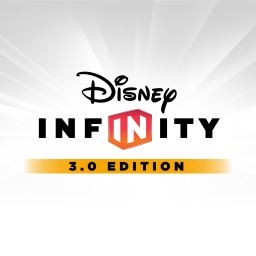 Since then there have only been 2 more games in the series with trophies, the most recent being Disney Infinity 3.0 Edition which was developed by Avalanche Software, published by Disney Interactive Studios and released on 28 August 2015.